PHILADELPHIA, PENNSYLVANIA, UNITED STATES, October 31, 2018 /EINPresswire.com/ -- No one plans to get sick or get into a debilitating accident. We pay exorbitant amounts for health insurance and health care costs for such events. 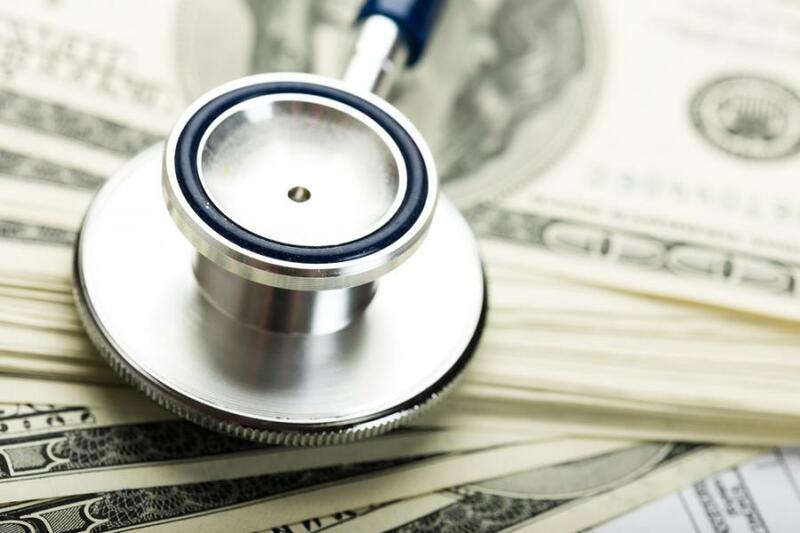 Depending on the health plan you have, it might only cover a fraction of the medical costs one incurs. If you don’t have health care, the costs of care are astronomical. There will also be other costs, such as gas for going to the doctor’s, treatment centers and hospital. And if a spouse must take time off from work, it becomes unpaid leave after a certain number of weeks or may have to quit his or her job (or to take care of a family member), reducing the family income by as much as half. It’s not uncommon for those stricken with an illness to have fundraisers, take out personal loans, or accumulate large amounts of credit card debt. While these fundraisers help, they are usually not enough to make a dent. - Negotiate with the medical provider on a settlement. If a collections agency is contacting you, you can negotiate with them as well. - Ask the billing department if you can set up a payment plan. - Ask your doctor’s office or hospital if there is an assistance program. Many times, there is a local charity that can help offset costs.